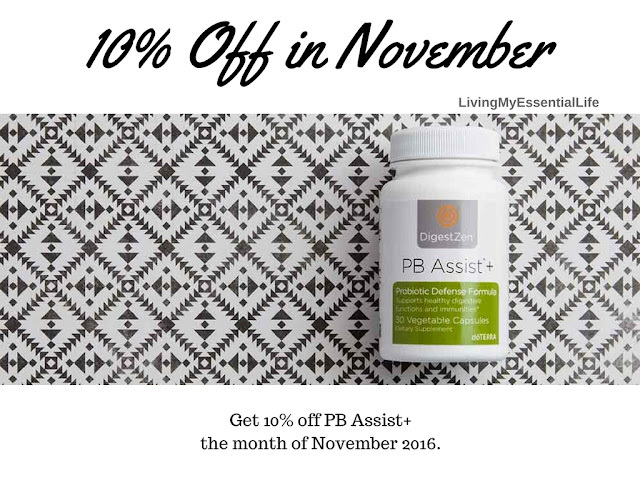 Promo #1: Save 10% on PB Assist+! PB Assist+ is a proprietary formula of pre-biotic fiber and six strains of probiotic microorganisms in a unique double-layer vegetable capsule. It delivers 6 billion CFUs of active probiotic cultures and soluble pre-biotic FOS (fructo-oligosaccharides) that encourage friendly bacterial growth. Current wholesale members earn a free 5ml On Guard with your 125pv LRP order placed between November 1-15, 2016.
dōTERRA On Guard, a proprietary essential oil blend, provides a natural and effective alternative for immune support. 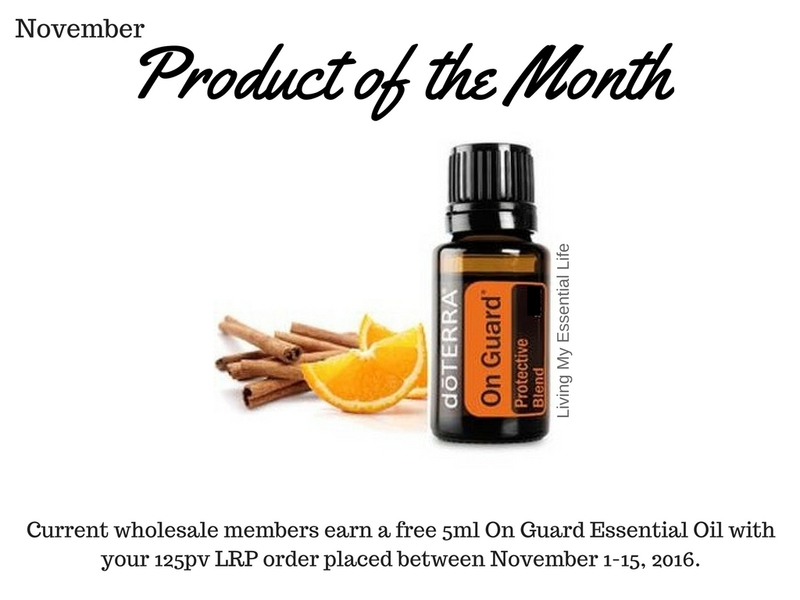 As one of dōTERRA’s best-selling blends, dōTERRA On Guard protects against environmental and seasonal threats with essential oils known for their positive effects on the immune system. Earn a FREE Lifelong Vitality Pack (Retail Value $106.00) by enrolling in November with a 100 PV order, and placing a 100 PV LRP in December. For more details, click here.